Nobody takes photos of their friends and family with a memorial site in mind. 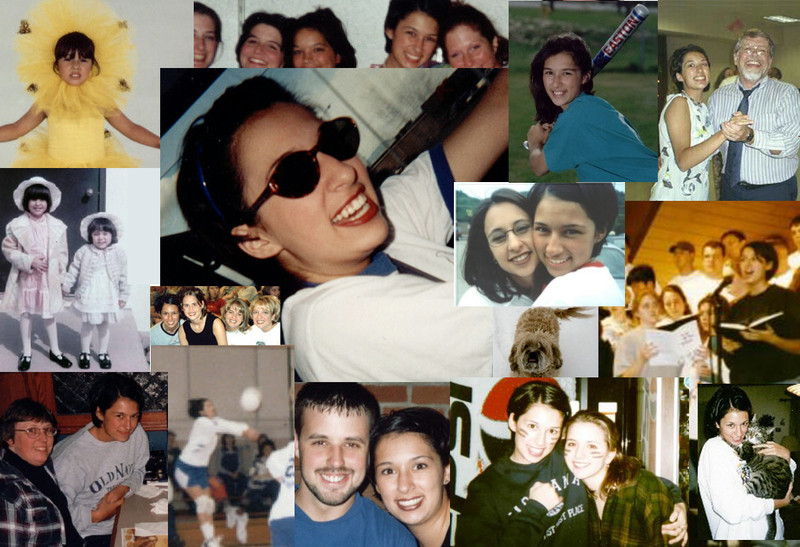 Here is our small collection of spur-of-the-moment snapshots from her years with us that capture Lora's spirit. Some are faded, some are blurry, yet each and every one of them are cherished.